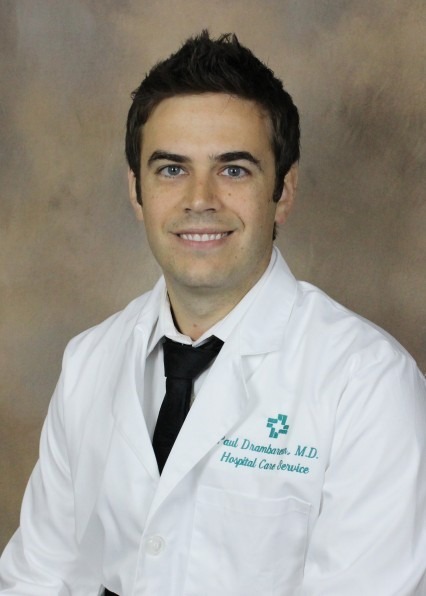 Paul Drambarean, MD, is a provider with Hattiesburg Clinic Hospital Care Service in Hattiesburg, Miss. and provides services at Forrest General Hospital. University of Miami School of Medicine at FAU - Atlantis, Fla.